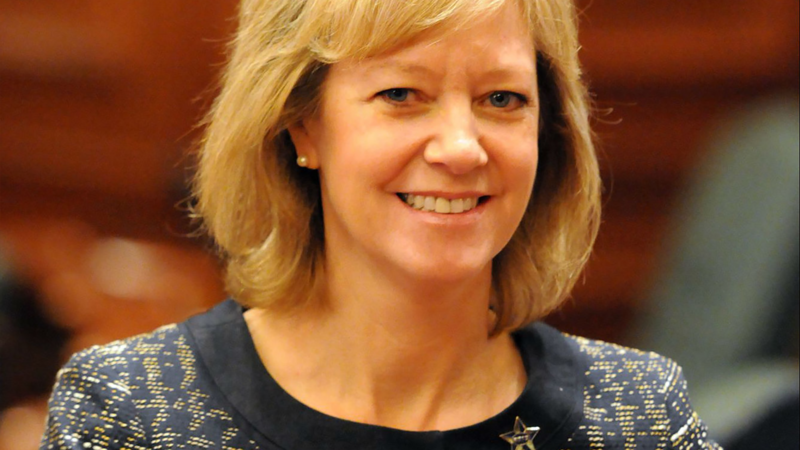 State Rep. Jeanne Ives says she’s taking on Governor Bruce Rauner in the upcoming Republican primary. The former Wheaton city councilwoman and West Point graduate acknowledges it will be tough going up against Rauner’s vast personal wealth. But she says the governor has betrayed Republican principles, and wants to give voters a choice. Brian Mackey: Why do you want to be governor? Jeanne Ives: Well because I’ve been down in Springfield for five years now, and I know that the last people that are considered before votes are taken and bills are passed are the families and the businesses. They’re getting lied to and they’re getting hurt by the politics in Springfield. And that’s why I need to run for governor. 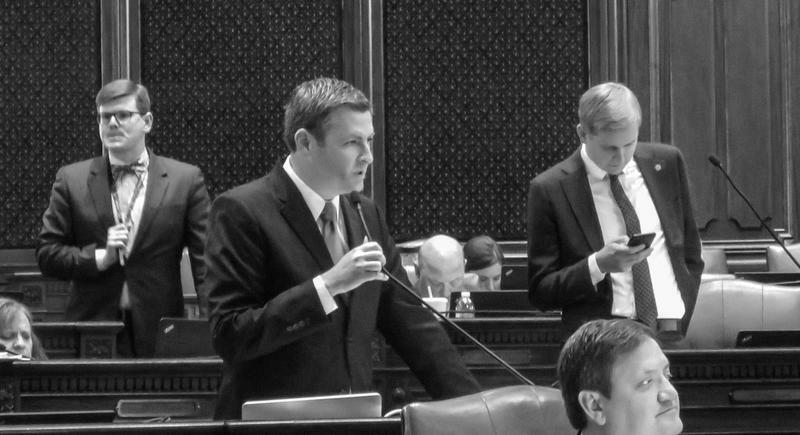 Mackey: Who is lying to the taxpayers and the businesses and the people of Illinois? Ives: Well let’s take one example, because this happens all the time. The education bill that was passed at the end of August is actually making a promise that we cannot keep to the taxpayers of the state of Illinois. So when you promise things and you can’t deliver them — and you know that you’re bankrupt and you can’t deliver them — that’s basically you’re lying to people about you’re going to change education policy. Mackey: I’m curious, why do you think there is this culture of lying to taxpayers, as you say? Ives: Well because they’ve been able to get away with it. You know there’s not a single Democrat state rep or state senator that has a passing grade when their votes are rated by business associations. Not a single one of the, But they will walk into a chamber of commerce event in their own community, and they will try to tell people how pro-business they are, and that’s a lie. Because the same associations that look at their votes, know what bills they put up and know how they have voted on business bills have said the opposite. And at the end of session this year, you had the major business groups come together and say, business got nothing this session. Nothing. In fact, they got hurt. If you don’t have businesses, you don’t have families that can make it in the state anymore. This is about keeping people that have committed their lives to Illinois. Have improved their communities through there own services with not-for-profits. And they can’t make it anymore. That’s the problem in Illinois. Mackey: I wonder, though — that message, I’ve heard something similar from Gov. Rauner — about we need to be focusing on business and improve the business climate in Illinois. And I think some people might hear about your candidacy and say: We already have a Republican governor. How would you be different? Ives: Well, you know Gov. Rauner has actually bought into some of the same policies that have hurt Illinois in the past. His energy bailout bill in December basically gave carve-outs and favored status to a company that is — had a $2.25 billion net profit. Who’s saying that’s going to help the average Illinoisan when you’re just going to raise the price for ratepayers to a favored company? That’s the type of stuff that needs to stop. He signed a brand new entitlement program when the state is bankrupt, that most Illinoisans disagree with, either for financial reasons, or financial and social reasons. So that’s not helping anybody. That’s not being honest with folks, especially when you told people you were going to veto it. Mackey: Are you worried about creating a — this is a strong term — but a civil war within the Illinois Republican Party? Ives: Look, Gov. Rauner’s the one who has created a civil war in the Republican Party, and not Jeanne Ives. So look, people were willing to go along with him, until he absolutely violated every principle that is core to the Republican Party. He’s done this to himself. He’s obviously maybe not interested in the job anymore. Quite frankly, he seems a little bit distant and disinterested. And him riding alone on a motorcycle in a campaign ad pretty much tells you that he is a loner. Mackey: When you say that he violated every core principle, are you referring specifically to the Trust (Act) bill? Or House Bill 40 — public funding for abortion? Or is it a broader set of concerns? Ives: Well it’s all of the above. Sanctuary state status did not sit well with core Republican voters, even moderates. The man who said he didn’t have a social agenda has signed legislation that give s us one of the most progressive social agendas in the country. Nobody was really interest in that. We actually believed him when he said he didn’t have a social agenda, and it ends up that that’s the only thing he has. Mackey: What in your background — for people who aren’t familiar with your story — what in your background would you say prepares you to rune the executive branch of the fifth-largest state (by population and GDP) in America? Ives: That’s a really good question. But I’ll tell you what: I’ll put up my experience and the team that I am assembling, including my lieutenant governor, and our principles, against anybody else who’s running right now, their experience and their lack of principles. But you know this is not just a Jeanne Ives campaign. We have a whole team of thinkers behind me that re to make sure the we have great policy formation and that we run an ethical office. Mackey: I think also some people would look at the governor’s $50-60 million dollars he has in his campaign account (it’s actually more than $65 million —BM) and think that that was a pretty formidable opponent to try to overcome. Because obviously money is very important in politics these days — in terms of the television advertising, (which) is how most voters are still reached. How do you plan to be competitive against that? Ives: I’ll be honest with you, there’s a lot of people who say that I can’t win, but nobody is saying that I shouldn’t win. And I’m going to raise enough money so that I can let voters know who I am and understand the message that it’s important. Meanwhile, Gov. Rauner’s going to spend a lot of his money to convince people that he’s somebody who he isn’t. So it’ll be interesting. But people deserve a voice and a choice here, and we’re going to offer that opportunity. We’re not that concerned about raising money — we think it is going to happen — but money should not be the scoreboard in politics, as my Democrat friends like to tell me all the time. And that seems to be the only thing that other people want to talk about in this race. Mackey: I understand that. It’s a reality, unfortunate or not. Ives: It is a reality, and that’s why we’re raising the resources to get it done. But I’ll tell you what: He can spend most of his fortune, and he’s going to have a difficult time for people believing him because he has not made good on the promises that he made. Mackey: Are you still also circulating petitions for your House seat? Ives: I am not personally circulating petitions. I don’t know if they’re still out there among the committeemen, and they may still be getting signatures for that race as well. I do have the minimum, but I’m not circulating those now. We're focused on this governor race and getting on the ballot. Mackey: OK, well that — I guess that is my main question: Are you, with certainty, not running for the House again? Ives: Yeah, as far as I know, I am not running for the House again. Mackey: I’d seen a report somewhere that maybe she’s circulating petition for the House, in case this doesn't pan out, she could still keep her House seat. Obviously one of the liabilities of being a House candidate who wants to run for statewide office is that you can only file for one office at a time, I think. So you have to pick one or the other. Ives: Exactly. Look, my running mate, Rich Morthland, who is a great guy out of the Rock Island County area — a farmer, a community college professor. We plan on just being honest with the voters and going around the state and getting their support so that we can turn the state around. So that’s our entire focus at this point. Mackey: Do you think it’s possible to balance the budget with the old tax rate — could we forego the current income tax rate? Is that something Illinois could do? Ives: That’s a great, fantastic question. You know it takes decades — years — for people to really understand the Illinois budget, because it’s so convoluted. But I think that we didn’t try hard enough to make the cuts that need to be made first. That’s what I’m worried about. And I think we didn’t try hard enough to use for the reforms that we have to have. And I’ll tell you what: I’ve said it before, but the reason you would raise taxes in the state of Illinois is because it’s immoral to hold the amount of debt that we have, and owe people that kind of money. That would be the only reason to do it. But you have to make those reforms, so we don’t get into this bad spending cycle again. And you know, I just don’t think that the conversation was lengthy enough and persistent enough to sell to the people that you cannot raise taxes without these reforms. Editor's note: We asked the Rauner campaign if it wanted to respond to Ives’ charge that the governor lied to supporters and taxpayers on public funding for abortions, the Trust Act, and school funding reform. Spokesman Justin Giorgio emailed the following statement: "Gov. Rauner is focused on fighting for Illinois’ future and defeating Mike Madigan’s machine so Illinois can have property tax relief and term limits, and we can roll back the Madigan income tax hike." Illinois Governor Bruce Rauner has made the long awaited announcement that he is seeking re-election. 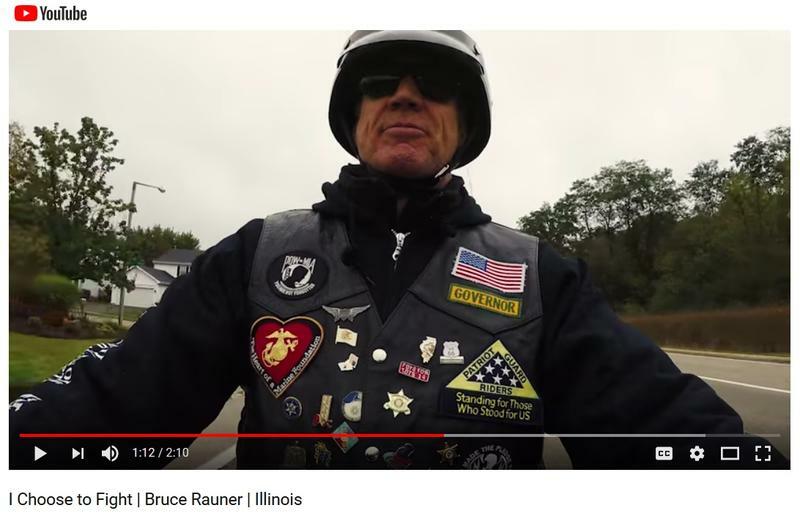 The first term Republican distributed a video Monday morning that features him riding a motorcycle through Illinois. It focuses on the agenda he has pushed since taking office, including property tax relief. Gov. Bruce Rauner has spent much of the past few years bad-mouthing the Illinois economy — saying his agenda would turn things around. But not everyone in his administration is sounding the alarm. 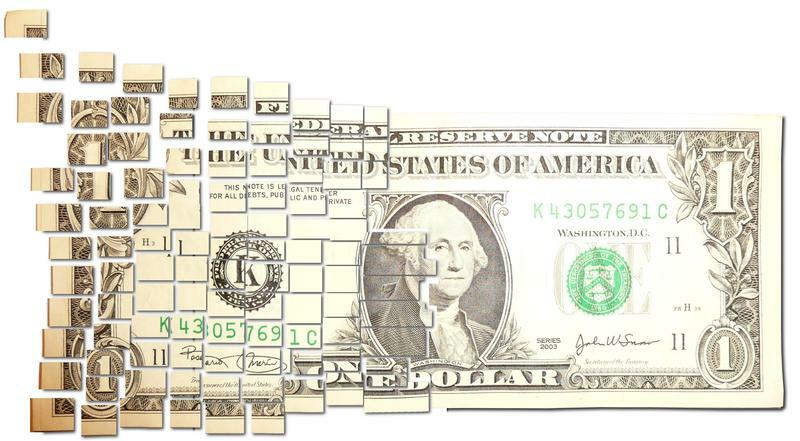 The state of Illinois has taken another step toward improving its financial situation, selling $1.5 billion in bonds to help pay down the backlog of overdue bills.